Bringing the Outside In for the Winter! Someone once told me that 30 minutes of gardening per week gives you a healthier, happier and longer life. But now it’s wintertime… Oh NO! 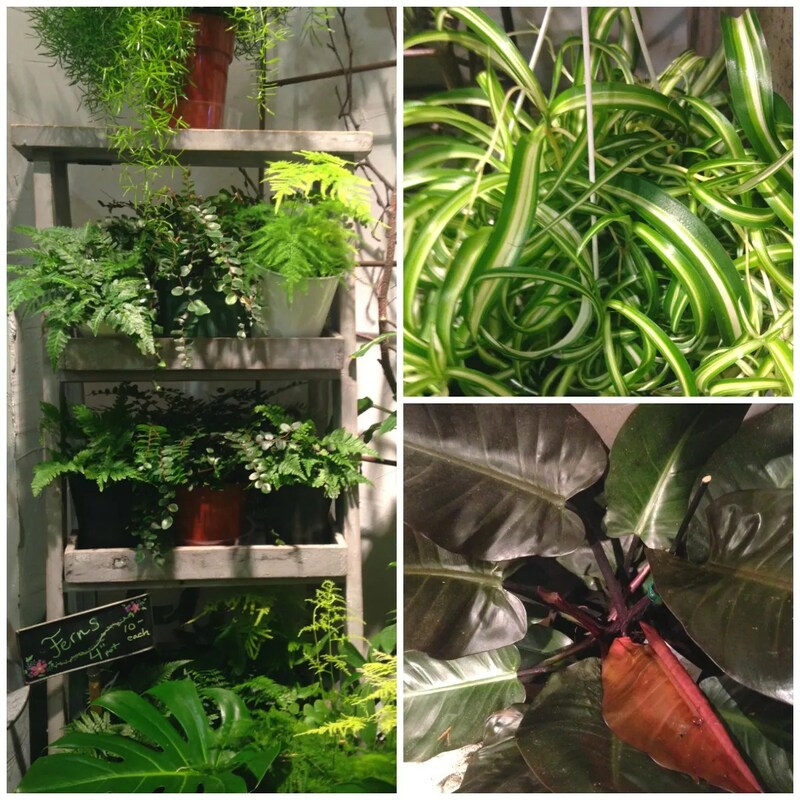 Not to worry, bring your garden indoors! It is beautiful, fun and beneficial. Indoor air can be more polluted than the air outdoors from the off-gassing of building materials and paints, perfumes, cleaning agents etc. 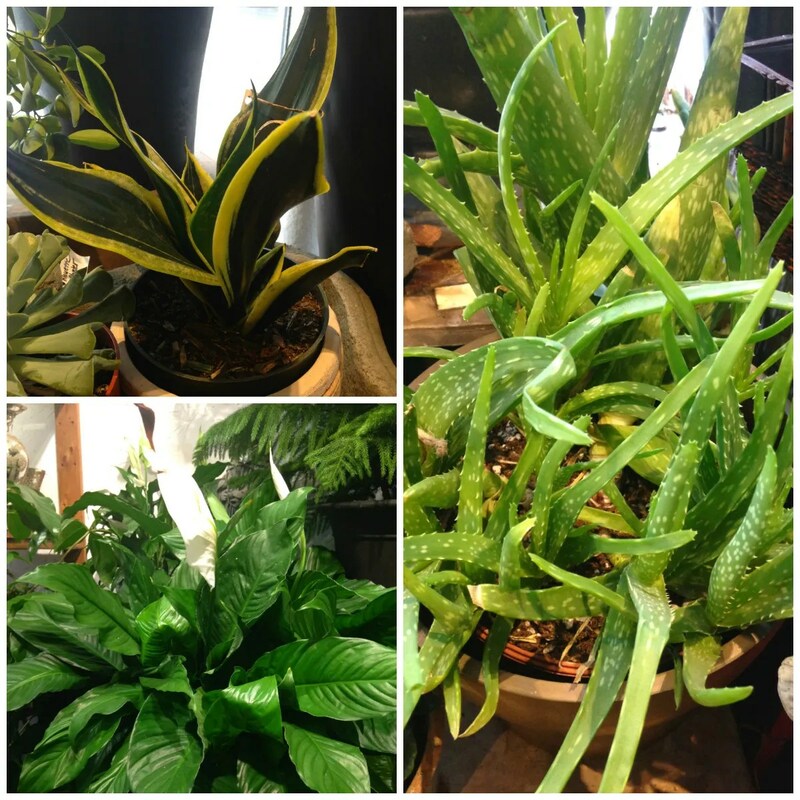 Plants not only increase the oxygen levels in your home, but they also remove airborne toxins!